Brands taking a shot at each other are is something the advertising world is used to and most of the times such ads are really creative and interesting. To beat the completion, Xiaomi has used a unique strategy to show the recently launched OnePlus 6T as a very expensive proposition and the brand is trolling OnePlus with its bundled offers to do the same. The first dig taken by Xiaomi’s sub-brand Poco was when the company put up hoardings and also offered calculators to the audience outside the event venue. 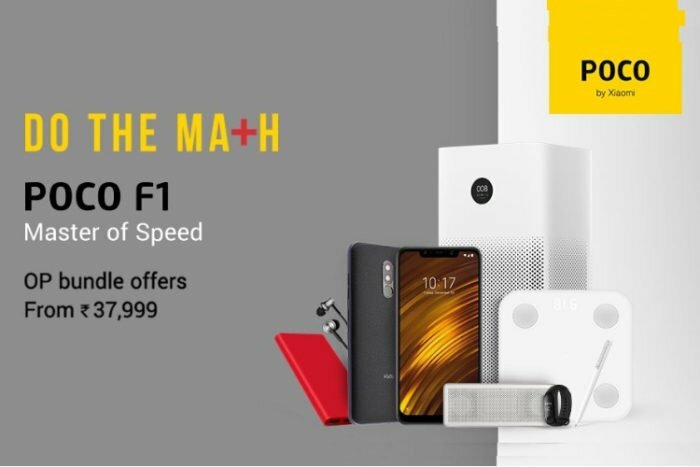 Now in a recent turn of events, Poco went a step ahead and launched ‘Over Priced’ bundle offers to mock OnePlus. OnePlus 6T which is more premium and feature backed that Xiaomi’s own offering is very highly priced and to dig comparisons Poco has bundled a number of products with a price equivalent to the base variant to OnePlus 6T. 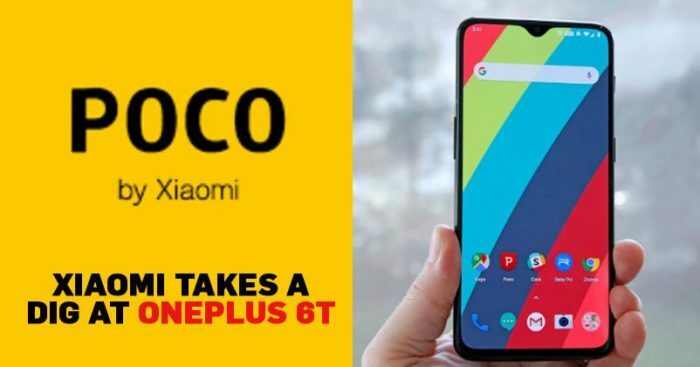 Poco has bundled 8 of its products including Poco F1, an Air Purifier, Fitness Band, Bluetooth Speaker and more and the calculations of these products are drawn equal to the base model of OnePlus. 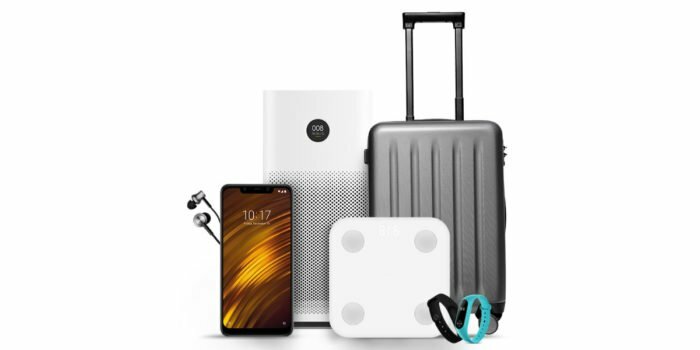 They are trying to showcase the fact that wherein you buy just a phone of OnePlus 6T, you can buy 8 products of Xiaomi in the same amount. ₹37,999 gets you more than just speed. Unlock the #MasterOfSpeed + a host of best-selling #Xiaomi products with our exclusive #OP Bundle, available now on https://t.co/DREiXVqBDe. Adding the price of these products, it amounts to Rs 38,072, but Xiaomi has currently offered them for Rs 37,999, the same price has OnePlus 6T. This campaign was a follow up after ‘Do The Math’ series of advertisements. The company is definitely brought in a lot of humor and sarcasm in their tonality of advertisements. Now its left on the audience to decide if they want to opt of the Poco OP bundle or the newly launched OnePlus 6T.